Welcome to Crown Entertainment- home of singer/songwriter Chris Crown. Crown is an acoustic blues artist based in Alpena, MI. Chris Crown recently returned to his hometown after 9 years of living and performing in the Western Michigan area. Chris Crown performs both as a solo acoustic artist, as a duo with Lee Kitzman on harmonica and with his 5-piece group, "The Get Down Band." 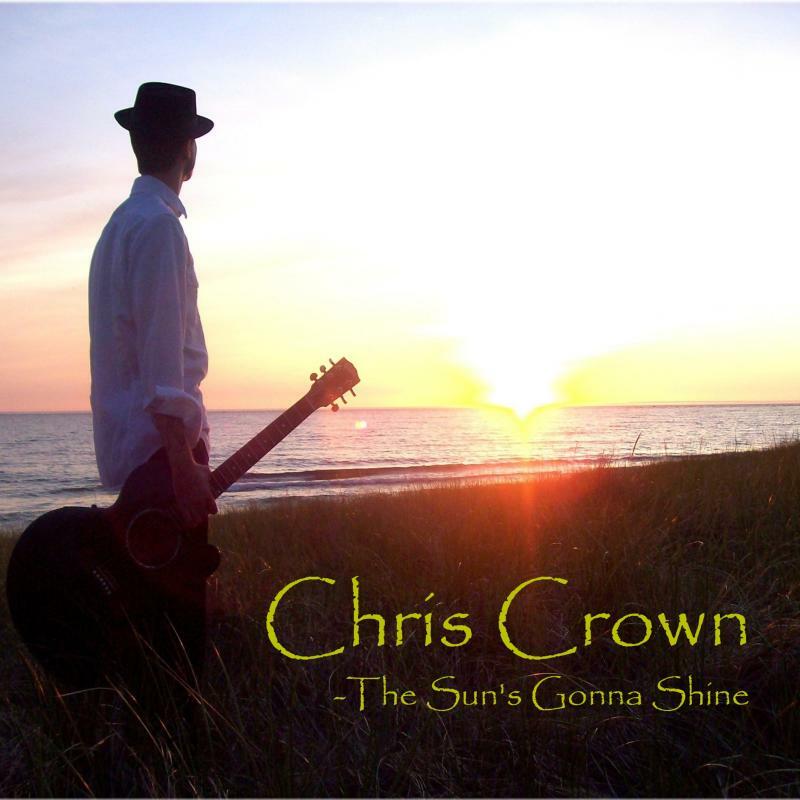 Click here to sample tracks or to purchase a copy of Crown's newest album, titled "The Sun's Gonna Shine."